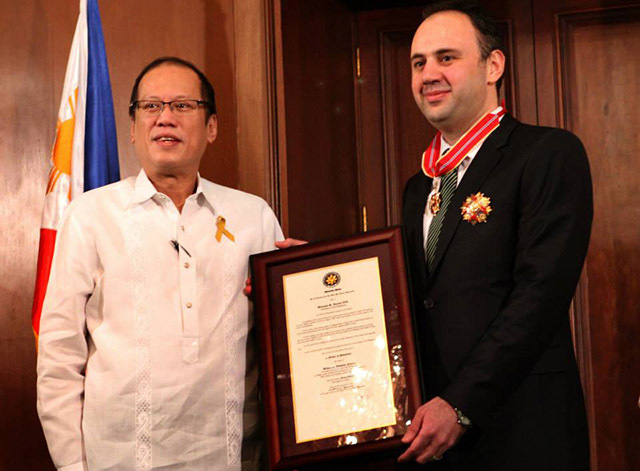 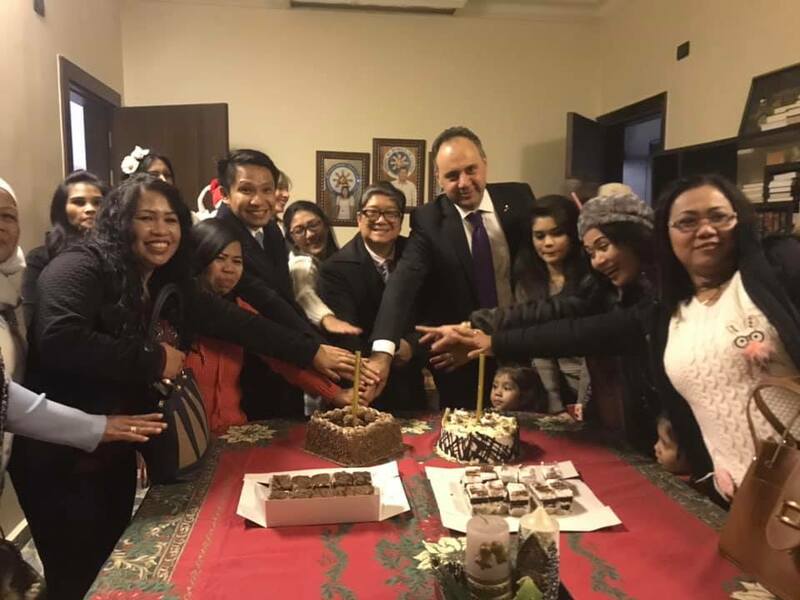 Consul Wassim Nanaa received a phone call on 22 December 2012 from the Philippine Secretary of the Foreign Affairs H.E Alberto Del Rosario; during the phone call his Excellency thanked Consul Nanaa for his efforts in keeping OFWs in Aleppo and Idlib safe. 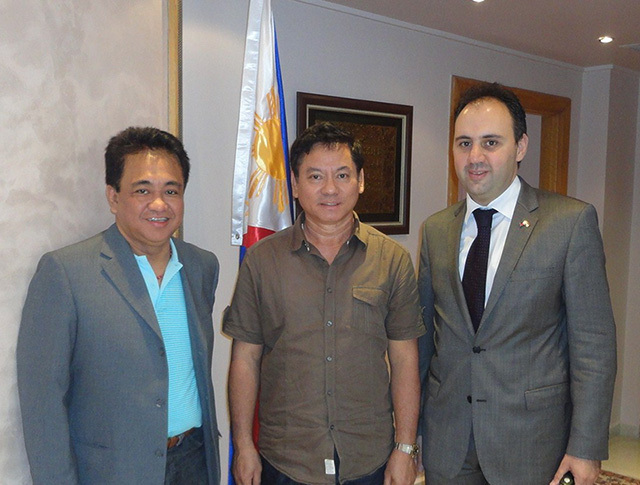 Consul Wassim Nanaa made a courtesy call to the Secretary of the Foreign Affairs of the Philippines H.E. 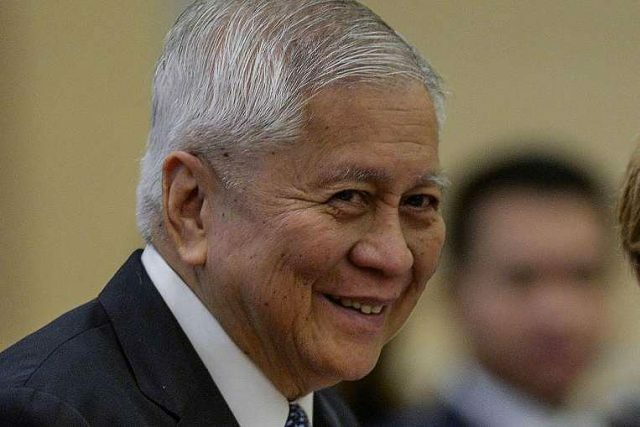 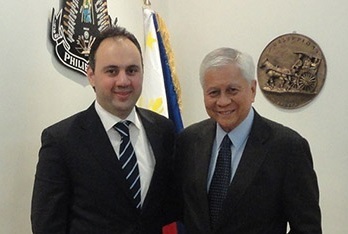 Albert Del Rosario, during his Excellency’s visit to Damascus on 10 August. 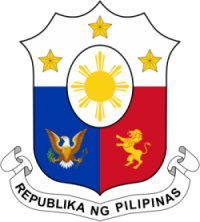 Consul Wassim Nanaa attended the regional Consultative Meeting for Ambassadors and Honorary Consuls “RCM” in Manila which was held from 05-06 March 2012 in Manila. 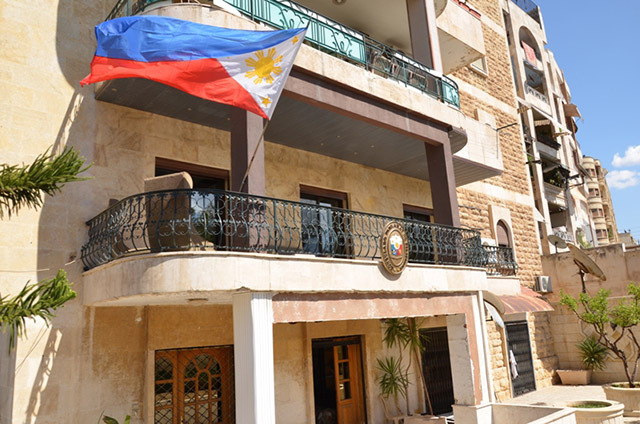 The Philippine Consulate in Aleppo received on 18 August 2011 undersecretary of the Department Affairs H.E Esteban Conejos and Mr. Ricardo M. Endaya "Executive Director at DFA Manila" in order to negotiate with Consul Wassim Nanaa the Voluntary Repatriation Program.